Most of us have feet that are in a vulnerable state. That is why its important to wear a barefoot running shoe that aggressively engages your feet, both physically and sensorally (i.e. boosts nerve function). To end dangerous running behavior, consider running in a barefoot shoe, like the Vivobarefoot Motus Running shoe. In fact, runners who wear barefoot-like running shoes demonstrate more resilience and less foot injuries than traditional running shoe wearers. Being able to feel everything you step on, like you would in a barefoot running shoe, is a good problem to have because you develop a more reactive, more responsive reflexive withdraw of the leg, which is going to give you that nice, high back-kick that so many of the great Ethiopian runners have. And this is what you need to really make a difference to run more cautiously and more lightly. Based on hundreds and hundreds of anecdotal reports, scientific research has also found that barefoot running shoes have a large, measurable impact on improving toe strength, arch strength and ankle strength. In contrast, if you continue to wear traditional running shoes, all you will have is a continual loss of adequate foot function. 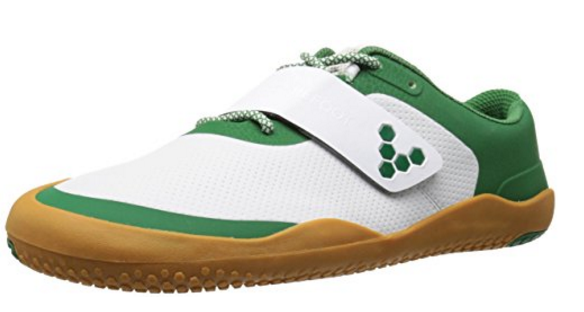 I think minimalist runners should get excited about the Vivobarefoot Motus Running shoe because the shoe makes it easier to overcome foot problems and running form flaws. The Motus was clearly designed to mimic the barefoot running experience which will help change your heel strike running style to a safer, non-injurious forefoot running style. So, what are minimalist shoe wear-testers saying about the Vivobarefoot Motus running shoe? 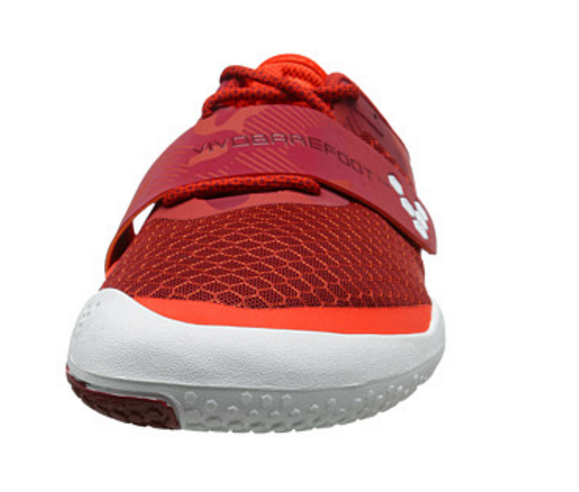 The Vivobarefoot Motus is great for all physical activities, especially running. I love the Velcro strap addition which fits over the laces to unsure the laces never come undone. 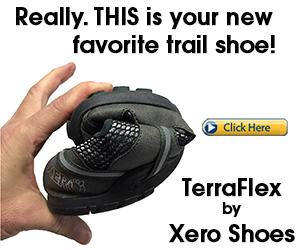 The wide toe-box enhancing balance when running because it gives more room for toe splay. 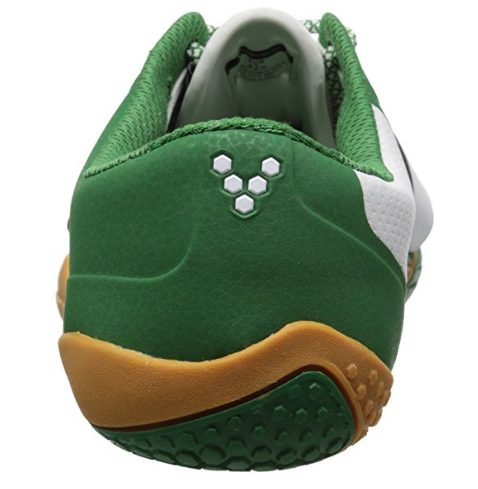 The Motus has an ultra-thin, flexible 4.5-mm V-Move outsole that has a hexagonal tread pattern that will markedly improve your landing strategy when you run and provides good grip. The outsole of the Motus is a tad thicker than other Vivobarefoot running shoes, but you still get strong sensory signals in the Motus, which is helpful for enabling you to avoid heel striking when you run. Overall, the Motus offers more access to sensory, tactile stimulation on the bottom of the feet than the traditional running shoe, so the Motus will restore plantar sensory processing. 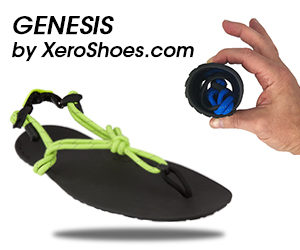 Having a super thin outsole, as in the Motus, really helps you recognize how you are stepping when you run, which can really help your running performance take-off because you wont be stepping as impulsively on your heel, like you would be if you were to run in the traditional running shoe. Even though the Motus has an outsole thinner than the traditional running shoe, I must emphasize that the outsole of the Motus is thicker than most Vibram FiveFinger running shoes, so with that said, the Motus provides better ground feel than the traditional running shoe, but not the good, clear ground-feel you get in most Vibram FiveFinger running shoes. Nonetheless, the outsole of the Motus is thin and doesn’t undermine or interfere with your foot strike awareness. It still delivers good earth feel which spreads to improving biomechanics. I also like that the outsole of the Motus is super durable, it feels pretty puncture-resistant, which is good for running long distances on the roads. The added material in the Motus, makes the shoe more stable in its structural framework than the Vibrams, the only thing is the Motus is not as fully flexible like the Vibram FiveFingers, but the Motus is still tremendously more flexible than any traditional running shoe by far. The good thing is, the Motus is still flexible enough to invite natural foot motions. 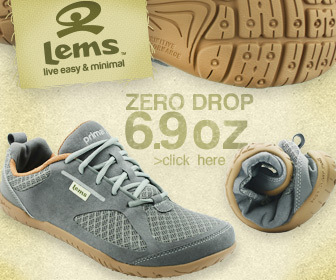 The upper is durable, yet light and is breathable, so you can wear the Motus comfortably in warmer weather. The Motus comes with a removable insole, so depending on what you prefer, you can remove the insole to get better ground feel, or leave it in for added comfort. It all depends on what you prefer. The Motus has more rock protection in the tip of the toes, making the shoe pretty valuable for trail running. Because of the traditional running shoe, many runners have been held back because the main obstacle for healthy feet is having good flexibility, good ground-feel in a running shoe — things that traditional running shoes do not provide. The Vivobarefoot Motus puts you on a positive path for running by bolstering your foot health and enabling good running form sustainment, which will really make a difference in resolving your running performance. 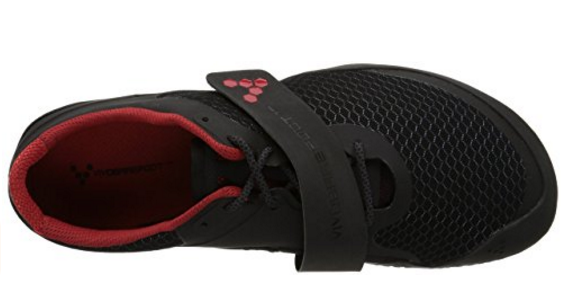 Like most barefoot running shoes, the Vivobarefoot Motus are certainly a treasure for your feet!